Not sure if you are ready for your first adventure race? Were you geographically embarrassed at your last race or did you just follow the crowd? 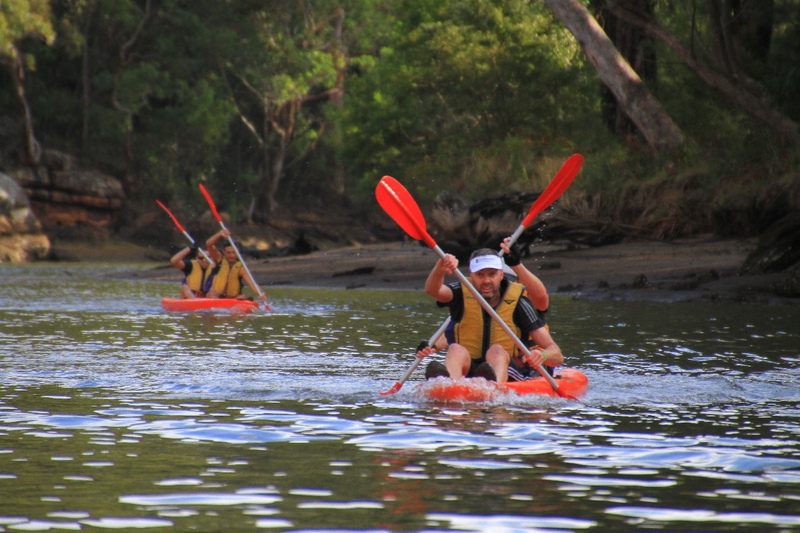 Looking for some easy tips to improve your mountain biking or kayaking skills? 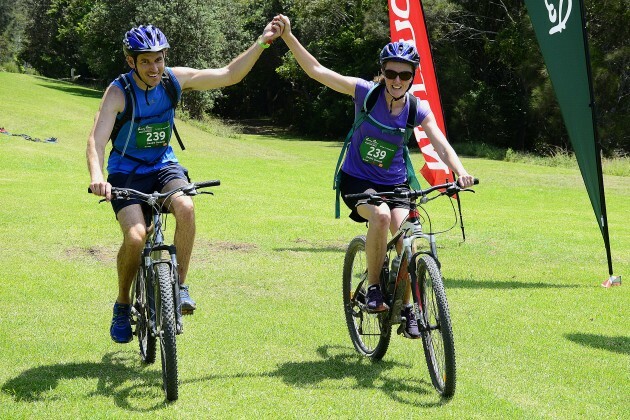 The Adventure Racing Clinic is a great introduction to the sport of adventure racing including practical advice on individual preparation, gear requirements and nutrition. The key emphasis will be on enhancing navigational skills and practical sessions on mountain biking and kayaking lead by qualified instructors. For more details click on the Entry button above.